Shaving and styling products manufacturer, Braun, commissioned Aardman to create a stop motion animation film using real men’s beards. 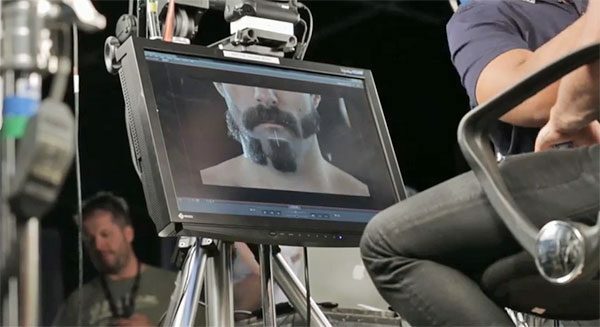 Created to mark the launch of the brand new Braun Styling Range, the Braun Beardimation video uses advanced stop frame animation to take the viewer on a journey of eye-catching shapes, patterns and designs as they are etched into facial and body hair using the Braun styling tools. The video features faces, heads and chests of over 50 men to convey a scintillating story of precision that inspires creativity when it comes to shaving. Behind the scenes of the Braun Beardimation video. Aardman– best known for characters such as Wallace & Gromit, Shaun the Sheep and Morph – created the film by combining together the sequence of still images to create the illusion of movement. As with all stop motion projects, the Braun Beardimation film was all about planning. All creative designs were aligned in a way that allowed the pattern to move effortlessly from one frame to the next, and projection guides for the animators were lined up well in advance of filming. 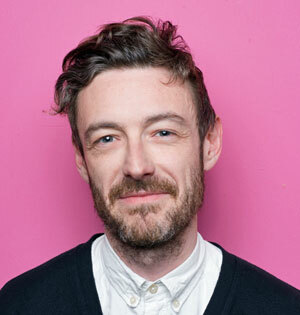 Will Studd, director of the Braun Beardimation video. “There is a lot of planning when it comes to creating a stop motion animation video. Stop motion doesn’t have an ‘undo’ button like CGI or 2D animation so it needs to be done right the first time,” explains Aardman’s Will Studd, director of the Braun Beardimation video. In addition to award-winning stop motion animation, world-renowned electronic music artist Gramatik provides a musical backdrop to the video with his excusive track, produced especially for Braun Beardimation. Holding true to his distinct musical style, the upbeat track features a unique combination of soul, house, and funk influences. Also featuring in the Braun Beardimation video are a selection of Instagram influencers who are known around the globe for their enviable facial hair. Male models Andrea Hamman, Chris John Millington and Luke Ditella lent their facial hair to creative barbers to use as the canvass for their artistic designs.